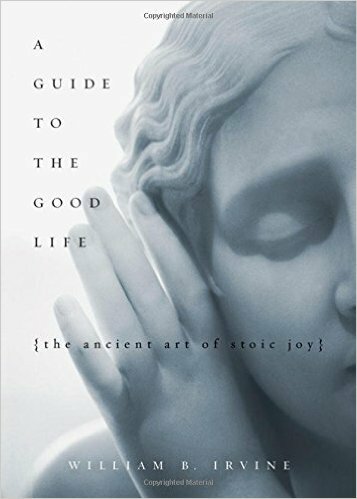 Book Notes: "A Guide to the Good Life: The Ancient Art of Stoic Joy"
"A Guide to the Good Life" is one of my favorite books. I read it over a year ago and I'm just re-reading it again now. 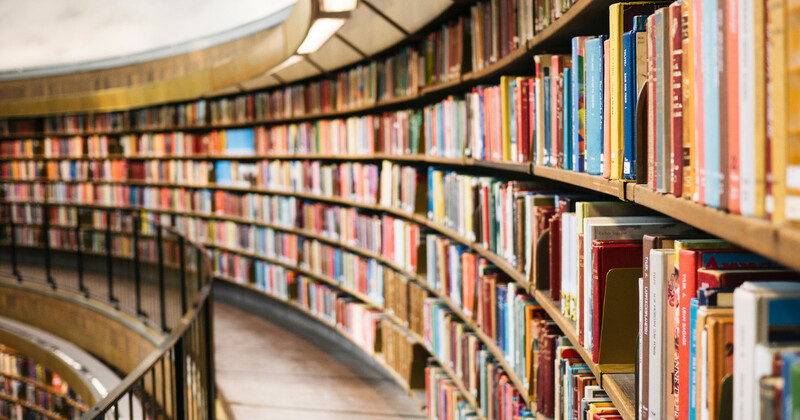 It's one of those books that I'll probably end up re-reading at least once a year. 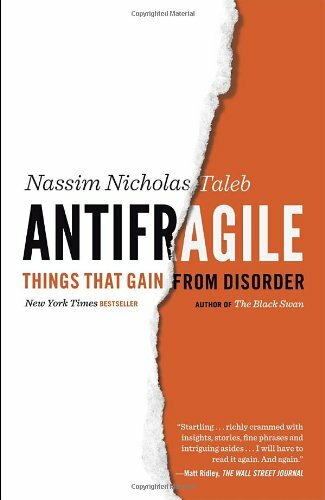 I read Nassim Nicolas Taleb's latest book, Antifragile: Things That Gain from Disorder, a few months ago and it easily became one of my favorite books. I liked the way he explained things and he covered many topics that are very relevant today. I'm actually re-reading parts of it right now. 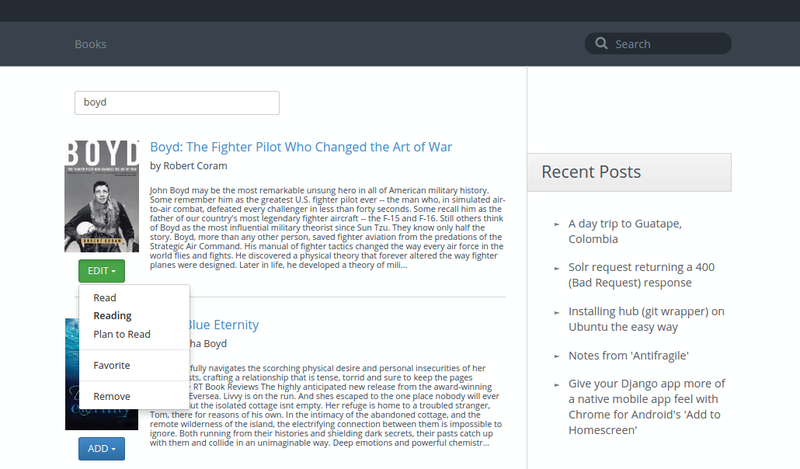 I figured I'll take this time to share my notes in a blog post.